Order your quality Fine Art Photo Print of "Melk Benedictine Abbey Stift Monastery Wachau Valley Lower Austria" now! 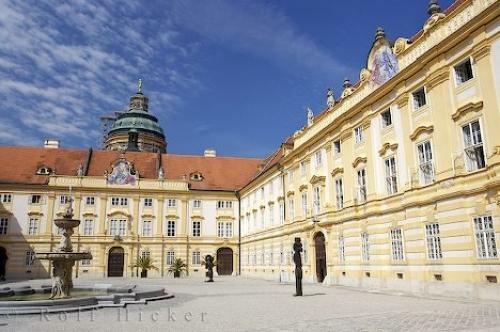 Photo of Melk Benedictine Abbey, Stift Melk, Monastery, Melk, Austria, Europe. UNESCO World Heritage Site.